A Carefully read and follow the below safety warnings and instructions prior to engaging in work with equipment. A The optimum range of hole size for blast hole drilling with DTH is 90 mm to 254 mm (3"-10"). Smaller blast holes are generally drilled using top hammer, and larger holes generally use rotary machines. A 1. 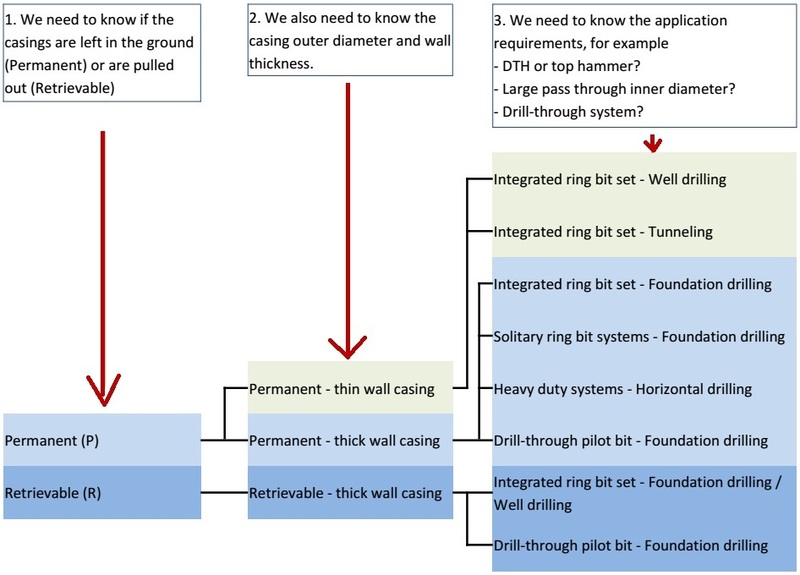 To ask is whether the casing should be permanent or retrievable. This will influence the further choices.